The Byron at Byron is appointing two new additions to their team. Damian Kalusiewicz as Food & Beverage Manager and Chef Minh Le as the Executive Chef. Together they will help in the launch of a new dining menu, curated wine menu and cocktail direction. Inspired by Chef Minh’s revamped contemporary cuisine, Damian will put together a new and reimagined wine list. Featuring light and crisp whites with balanced, savoury and aromatic reds. 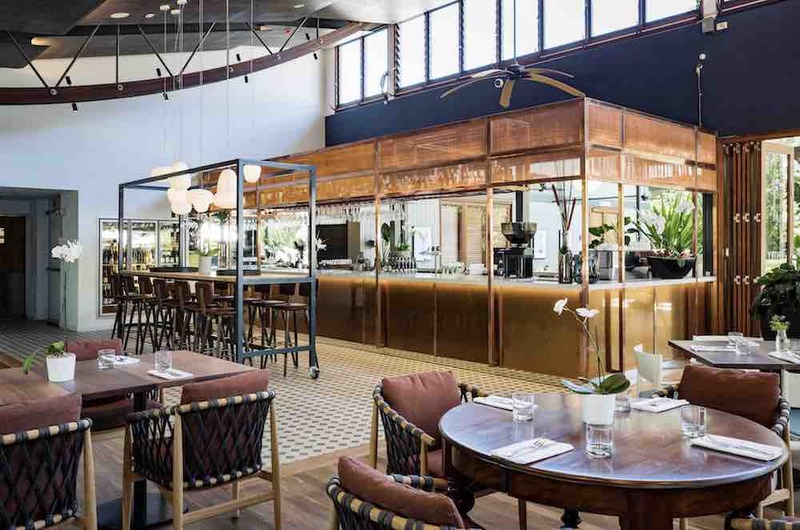 His new direction for the cocktail menu will utilise local exotic fruits and indigenous herbs and spices whilst incorporating local distilleries from the Northern Rivers region. This will go hand in hand with Minh’s Vietnamese infused menu. Each dish will celebrate local produce like the Bangalow Pork belly with native berries, lilly pilly, smoked yogurt, olives and spiced honey. Which sounds mouth-watering. The two have undeniably great experience in the industry. 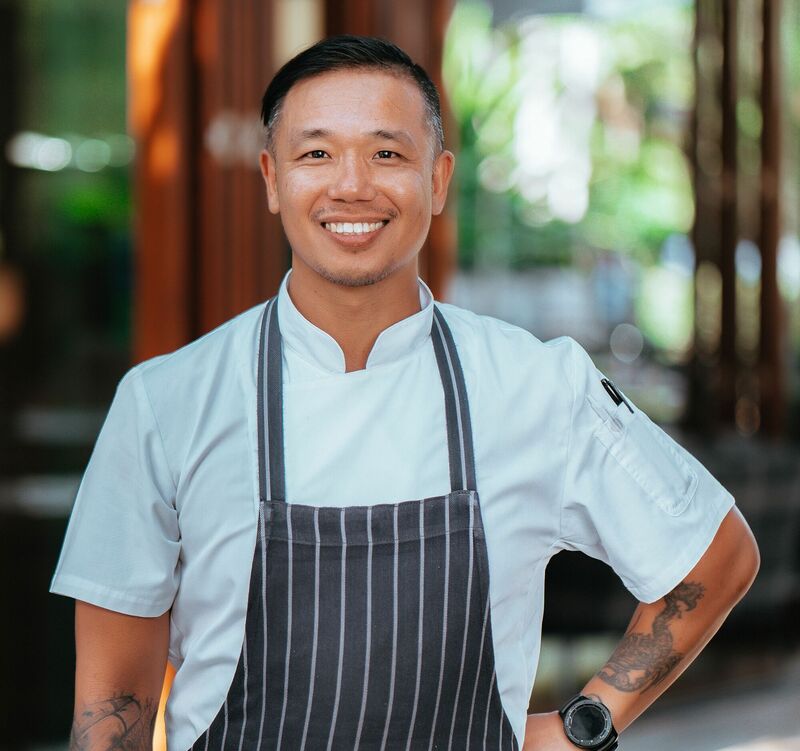 In 2014, Minh opened ‘The Foraging Quail’ which received Best New Restaurant in the Australian Good Food Guide Awards 2014 and a Chef Hat Award as well. 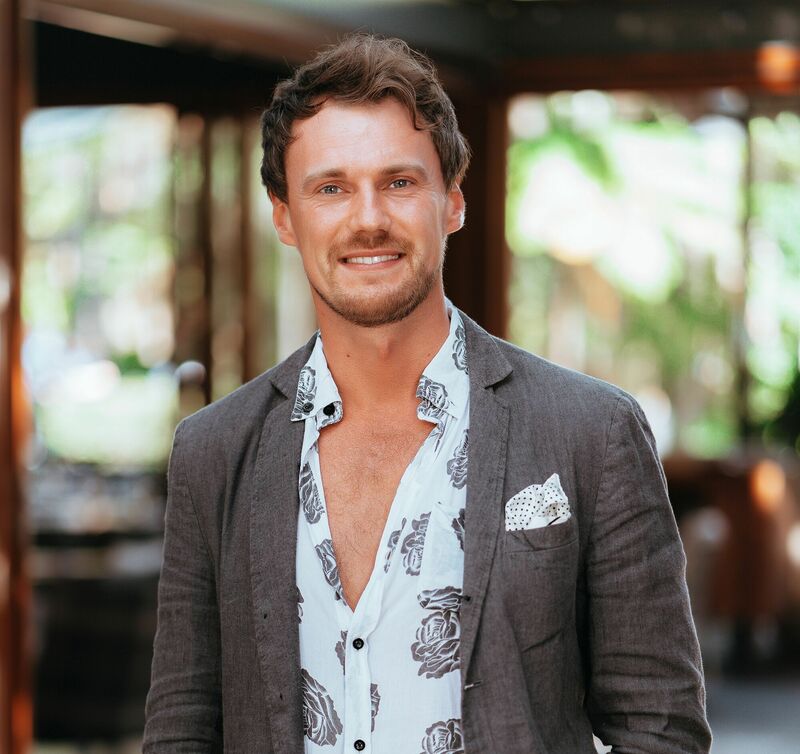 Damian has come from the renowned ‘Langham’ in Melbourne and Chicago and has over 10 years’ hospitality experience in 5-star luxury properties around the world. 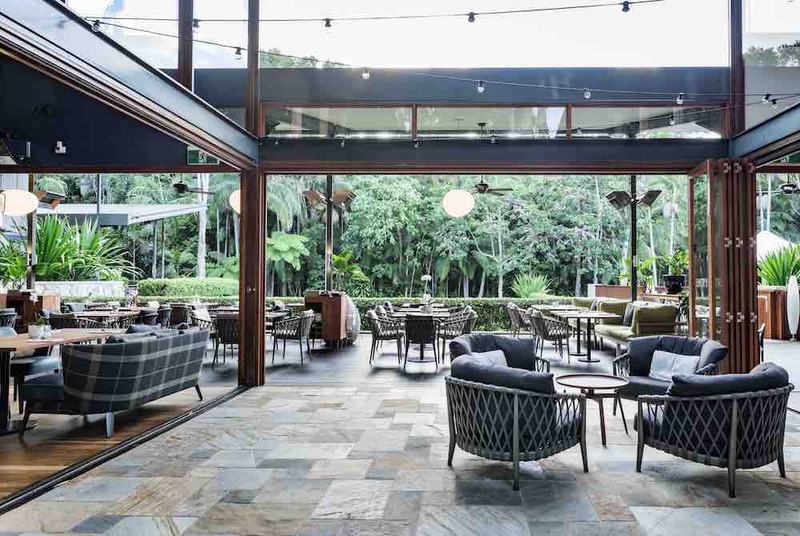 Jumping on the much-needed ‘sustainability bandwagon’, The Byron at Byron will phase out single-use plastic from the resort while the restaurant is pioneering the removal of plastic from the kitchen, becoming the first plastic-free area at the resort.